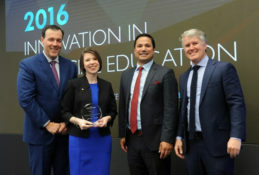 Award recognizes Regions’ focus on financial education, the bank’s efforts to make financial education available, and the commitment of associates to deliver these programs. Ray Martinez of Everfi with Regions' Joye Hehn and Leroy Abrahams. 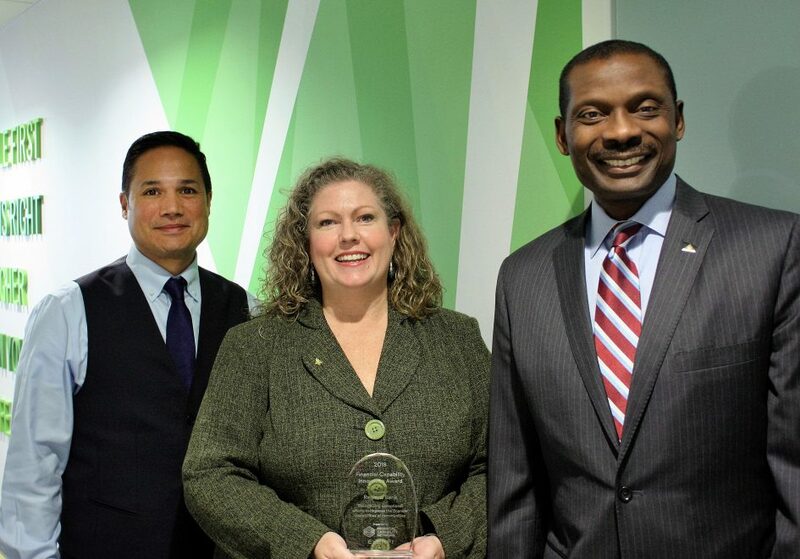 BIRMINGHAM, Ala. – October 17, 2018 – Regions Bank has been honored with the 2018 Financial Capability Innovation Award presented by education technology innovator, EVERFI, Inc. The award recognizes Regions’ focus on financial education, the scope and impact of the bank’s efforts to make financial education accessible and available, and the commitment of its associates to deliver these programs in their communities. 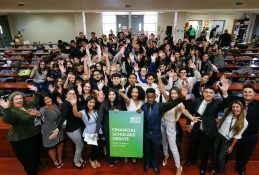 Sponsored digital financial education resources in 154 high schools, reaching 17,795 students, with 65 percent of the students in low- to moderate-income schools. Provided more than 13,400 collegians from 14 SEC/select HBCU schools with information to help them understand their finances, within and beyond college. Saw an 86 percent increase in the number of adult learners assisted, reaching 22,531 with digital tools and resources online. 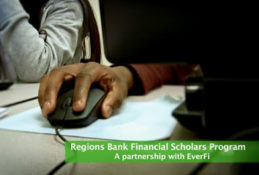 Regions works with EVERFI to provide both in-person and web-based programs for students and adults. 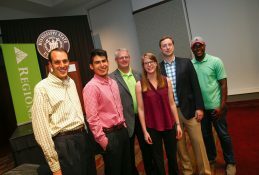 Their curriculum uses the latest in simulation and gaming technologies to bring complex financial concepts to life. 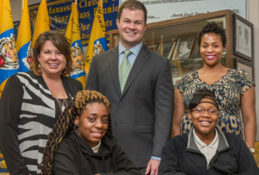 In a classroom setting, the program, administered by teachers, offers over six hours of programming on a variety of financial topics including credit scores, insurance, credit cards, student loans, mortgages, taxes, stocks, savings, 401k’s and other financial literacy standards. The platform uniquely tracks the progress and performance of every student.